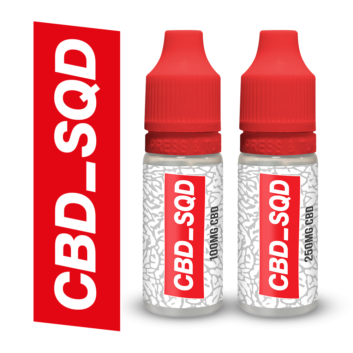 Our high quality e-liquids will give you the taste you want from your vaping. Savour the sweet sensation of Crazy Caramel, Turkish Delight and even Jagerbomb, or perhaps the fruity flavours of apples and tropical storm. 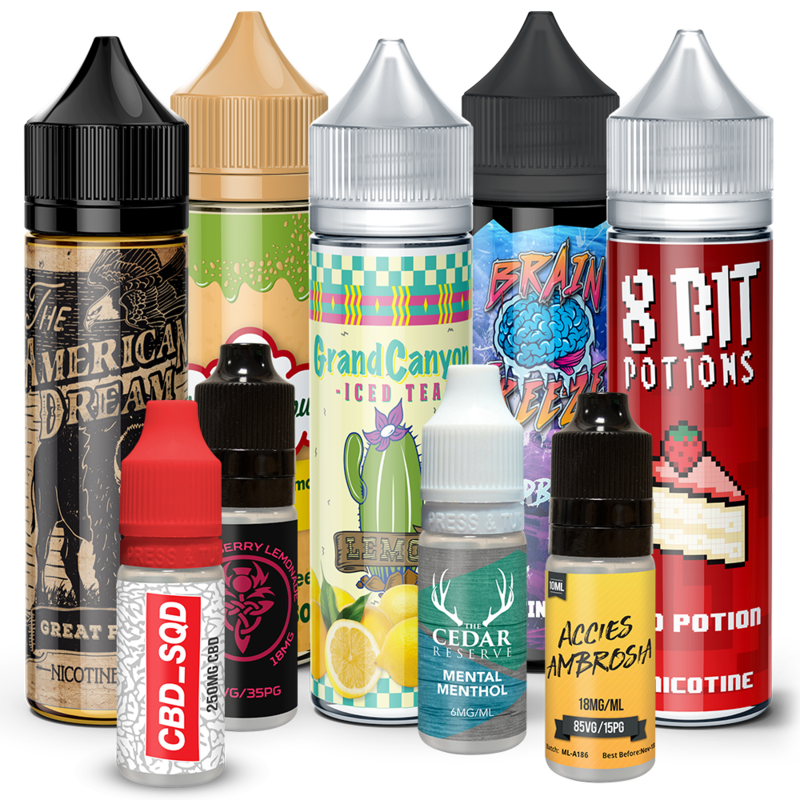 Try our strong range or mints and menthols, and of course we’ve got something for those dyed-in-the-wool smokers who don’t want to give up on the taste of tobacco. 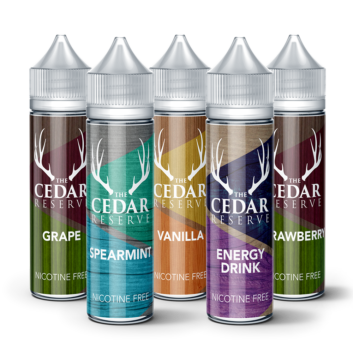 A huge array of delicious flavours now available in larger shortfill bottles. 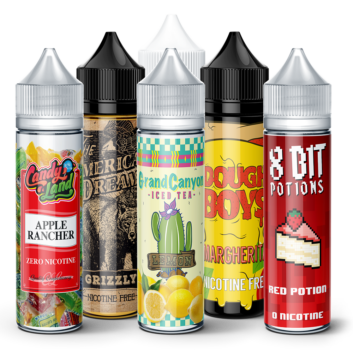 A variety of ratios and flavours, available in bottle sizes ranging from 40ml all the way up to 100ml, there is surely something to suit every vaper. 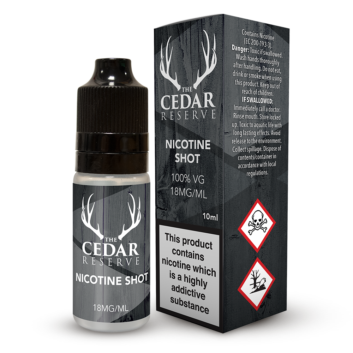 ALL OF OUR SHORTFILLS COME WITH FREE NICOTINE SHOTS!